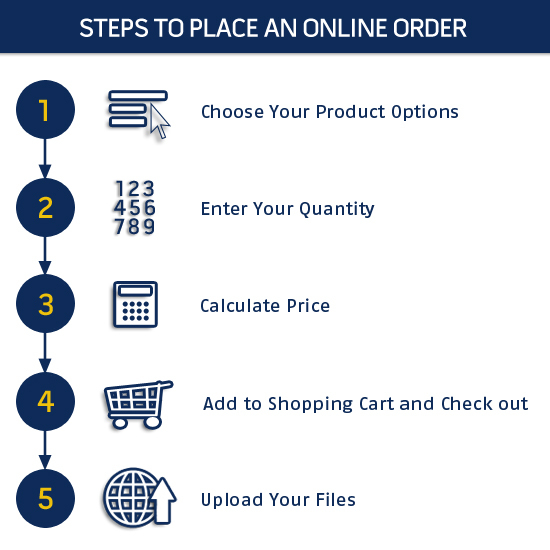 Promote your business with a product that distinguishes itself from the crowd! 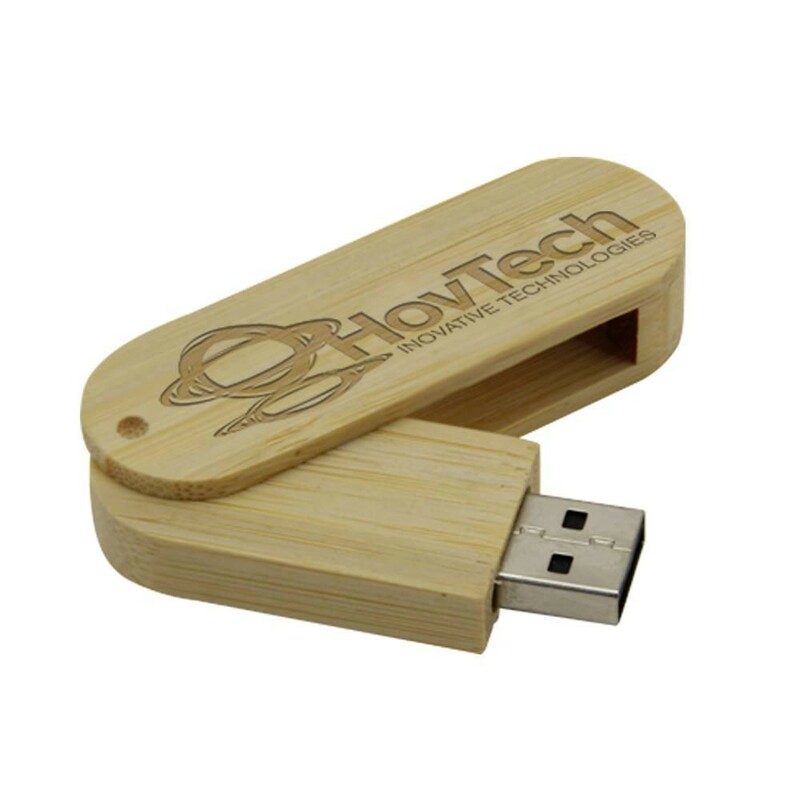 These wooden flash drives are made from real Bamboo and will score favorable impressions from environmentally-conscious customers. Bamboo is highly prized by many cultures around the world that makes for a stylish and very attractive casing for these swivel USB drives. 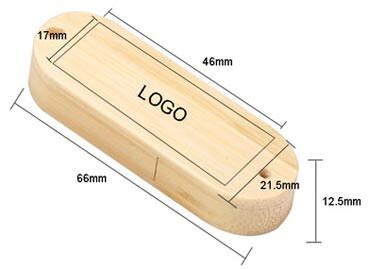 They look great solo or as part of a matching wooden USB box! Choose 4-color screening on one or both sides of the case with the option of laser engraving for that extra touch of class.